About iPhone Battery and Performance 2019....The iPhone also use li-iron battery like other smart phones. 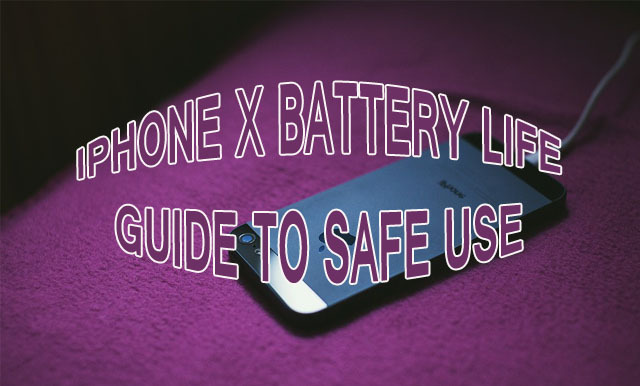 (iPhone X battery life guide to safe use IOS 4s, 5, 5s, 6, 6s) What is this lithium-ion battery? Very little are known about this. Lithium-ion battery is a battery it’s charging very fast and works long time. All apple product created using lithium-ion battery. For Eg: IPhones, iPad, iPod, iWatch and etc. Do you know? All batteries has an expired date. Expired date is different between Brands of batteries. Each iPhone batteries can charge 500 times. It’s not a big problem. It’s not meaning after 500 times charged battery is useless. It mean you cannot charge your battery 100% after 500 circle charged. But it’s shows 100% on display but actually filling charge 80%. For 1 charging circle you should charge your battery 100%. It mean, think today you charged your phone 75% and used 50%. Now your battery charge balance is 25%. Tomorrow you plugged in your charger then your battery charged more 25% (Displaying battery charge 50%) your iPhone battery completed 1st charging circle. Because you charged your phone 75% today and you going to charge more 25% tomorrow, It mean 75% + 25% = 100% (One charging circle). I thing you got it.. When we charge iPhone always we should be left to charge very slowly. That means from the Original charger.so will be able to use long time. 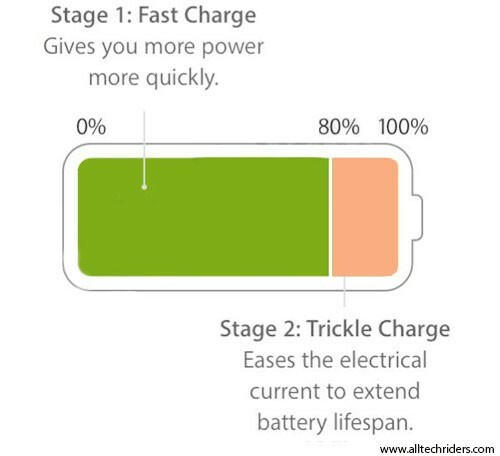 By using high ampere charger for charge fast, it will decrease capacity of battery. So the iPhone battery is die early. If you use fake charger remember strongly that your iPhone battery life and iPhone face a big problem. Use original chargers. According to the apple company should only charge an iPhone to 80%. Remaining 20% of charge we didn't get much power. If you recharge your phone before 20% power down every time, that brings us the ability to take on more work and more time. So what is the meaning of battery life? It mean after full charge how much time battery can be used. So what is the battery lifespan? battery lifespan that mean how much time the iPhone battery can be use. A battery manufactured date from expired date. There is a problem, a lot of people face get "down battery quickly". sometime i couln't be a battery problem. iPhone battery is that rises 16'C to 22'C (° C). So it good for use under conditions. 1) Charge your new iPhone at least 3hours via original iPhone wall charger, before using it for the first time.